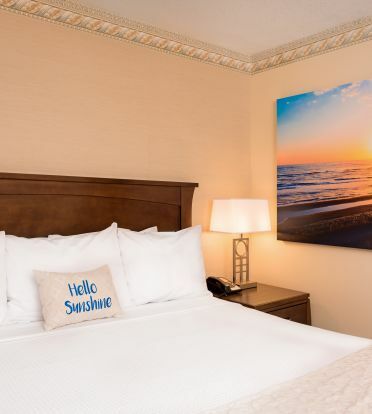 Rest easy at Days Inn San Diego Hotel Circle Near SeaWorld® with this special package. Delight in a tasty breakfast each morning of your stay with a dining voucher good for 2 guests! 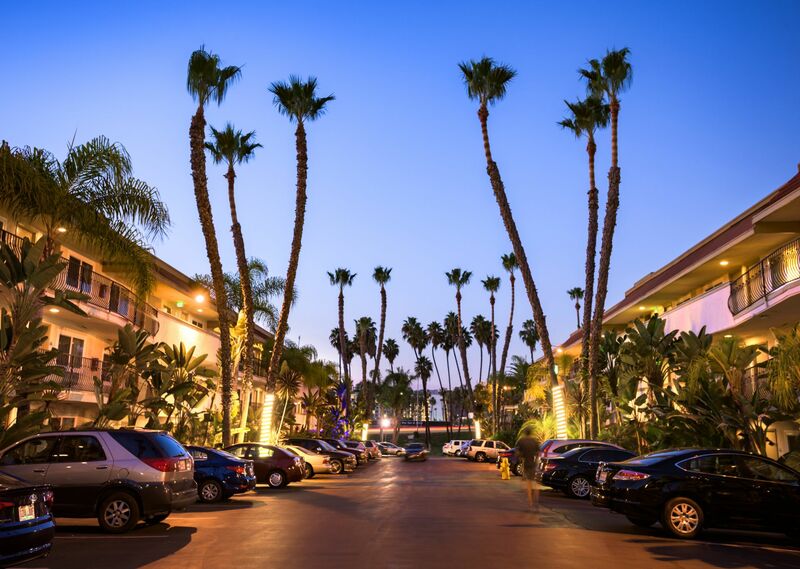 This package also includes complimentary parking (normally $10 per night).